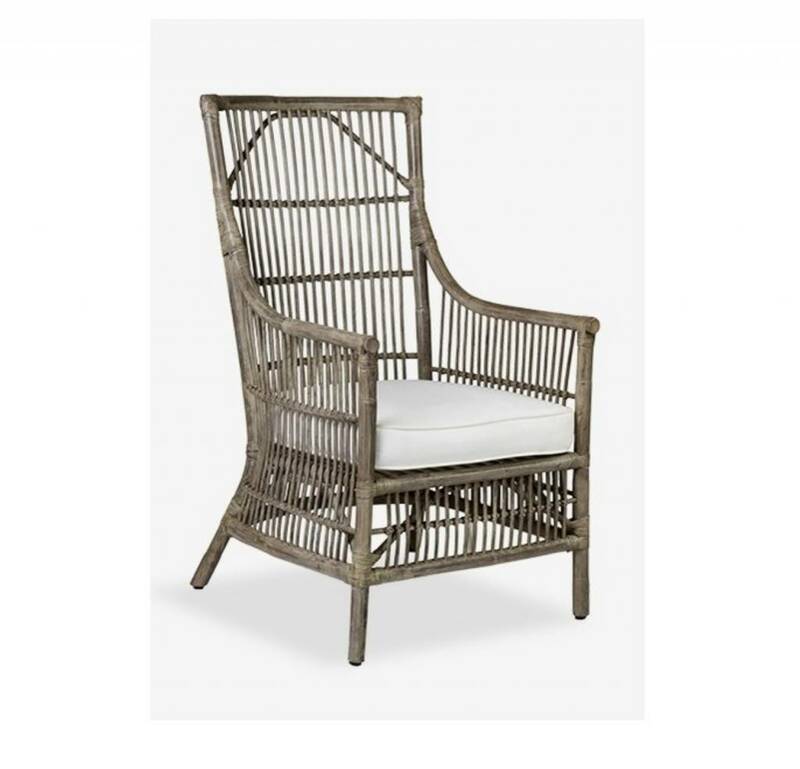 The Winston gray rattan chair and its back will add elegance and a natural coastal vibe to any space! 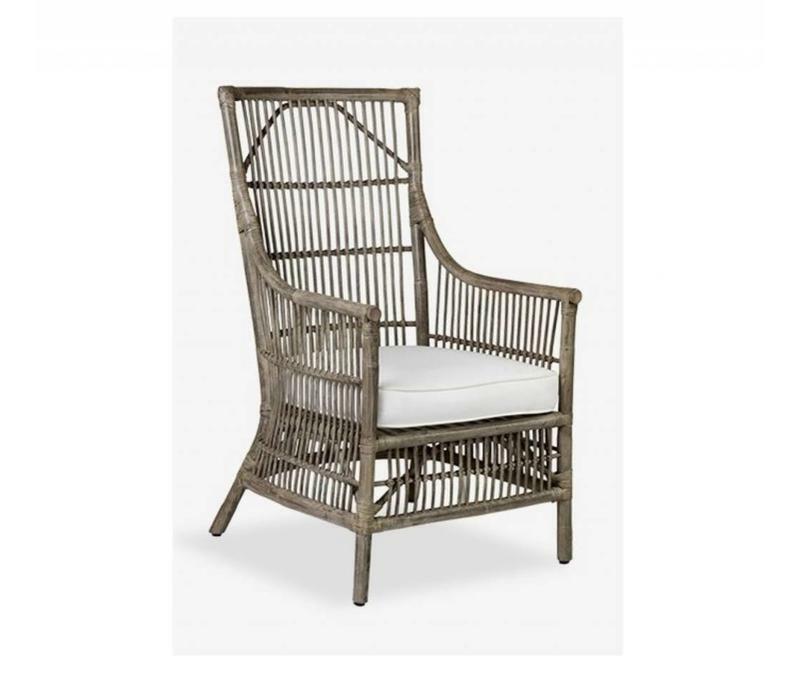 Along with its beauty she also provides a comfortable seat. Dimensions: L 27" W 27" H43"